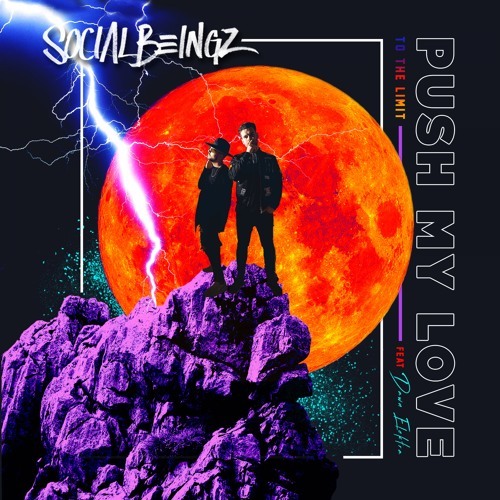 Manchester based duo Social Beingz are back with their brand new single Push My Love (To The Limit). Once again the duo delivers an upbeat piece of R&B-tinged electro-pop music with infectious melodies. I am really enjoying how Scottish singer Dawn Elektra's smooth and sensual vocals pair with Ryan's soulful vocal delivery and flow over the infectious electronic production. There's a cool 2000's pop music atmosphere with hints of Craig David and Justin Timberlake. Stream it below!